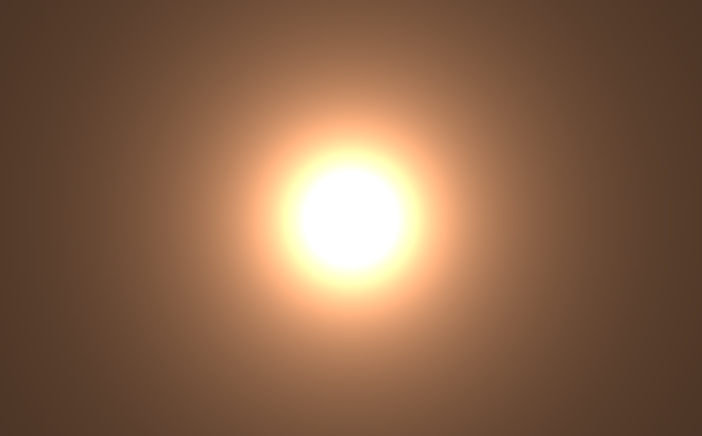 This is a simple ray marcher that renders dynamic soft shadows. 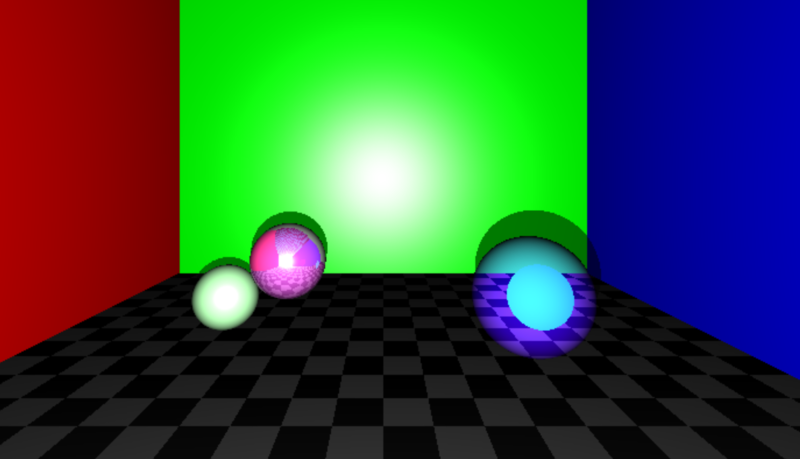 Ray Tracer Framework running on the GPU. 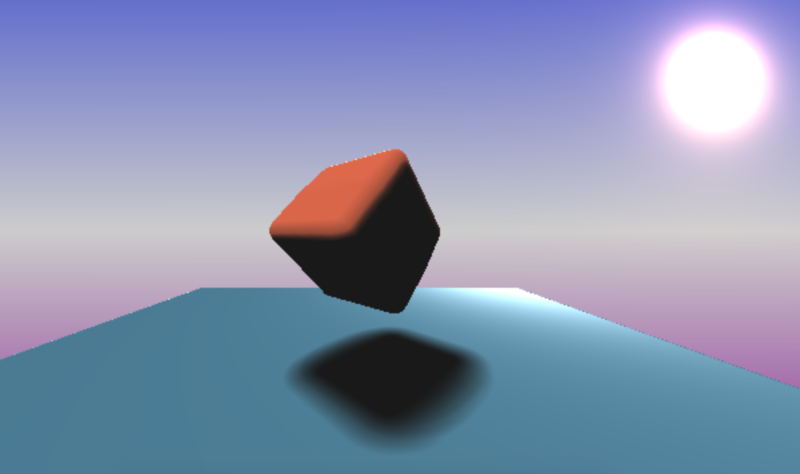 Supports multiple materials, reflection, refraction, and hard shadows. 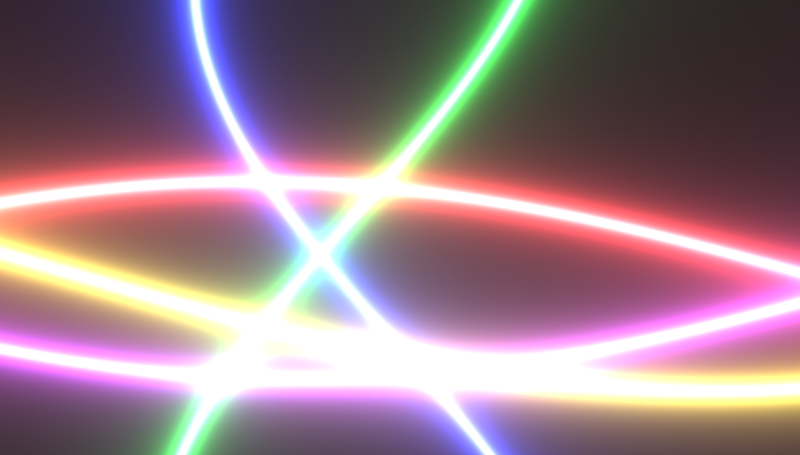 This shader demonstrates how to generate arbitrary laser beam lines. 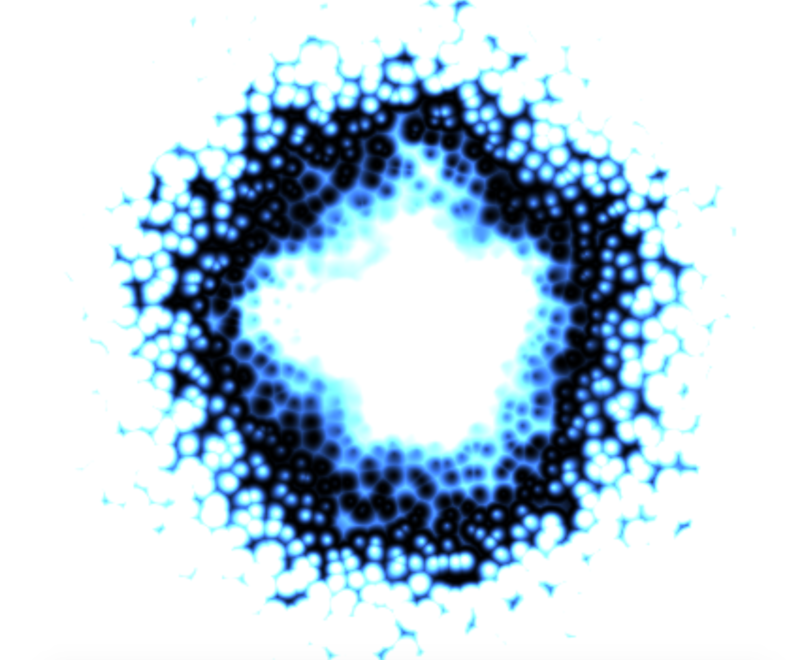 Uses voronoi to generate an interesting effect. 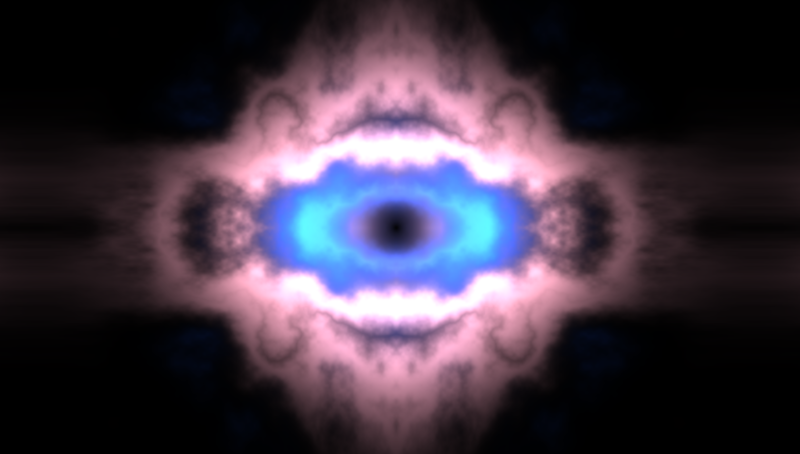 Another portal effect that uses voronoi noise. 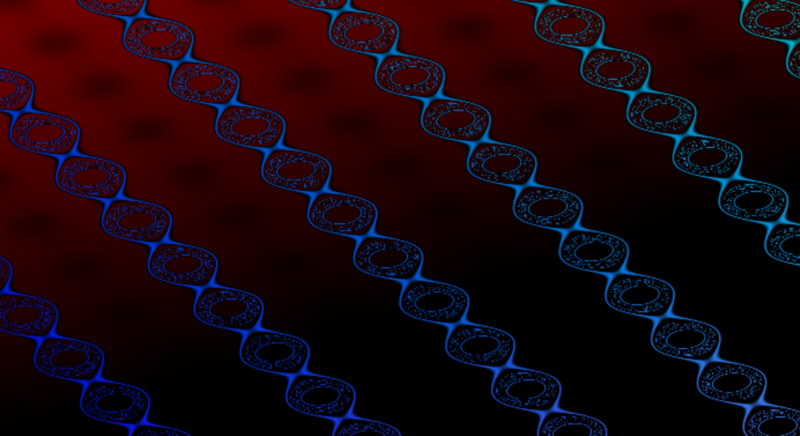 This is an example of using the Voronoi texture basis function along with Fractional Brownian Motion. A simple example of cellular based Voronoi noise. 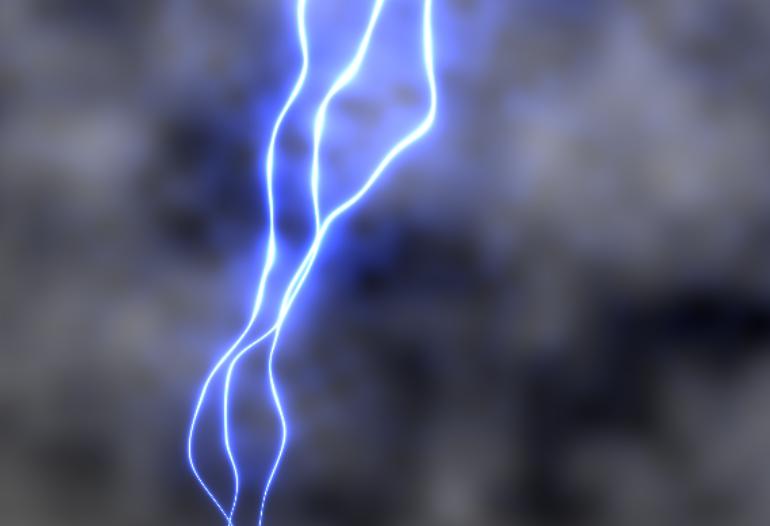 A slight variation of the Lightning shader using multiple passes of Fractional Brownian Motion. 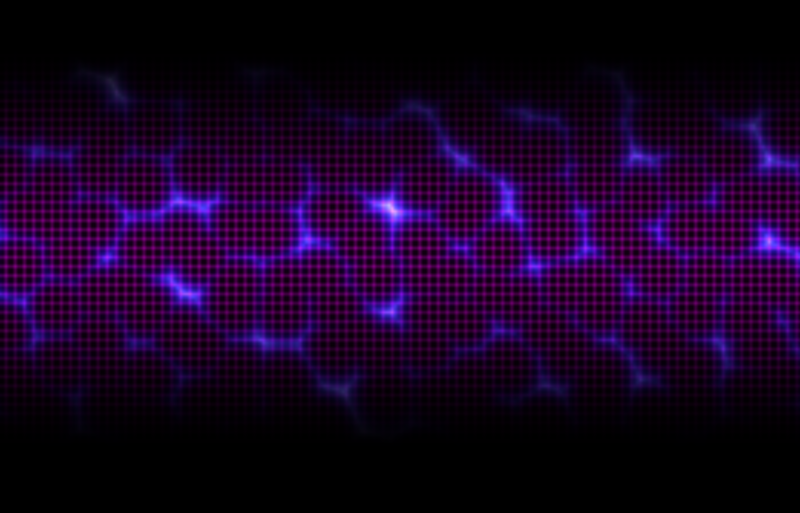 How to implement lightning on the GPU using noise and lines. 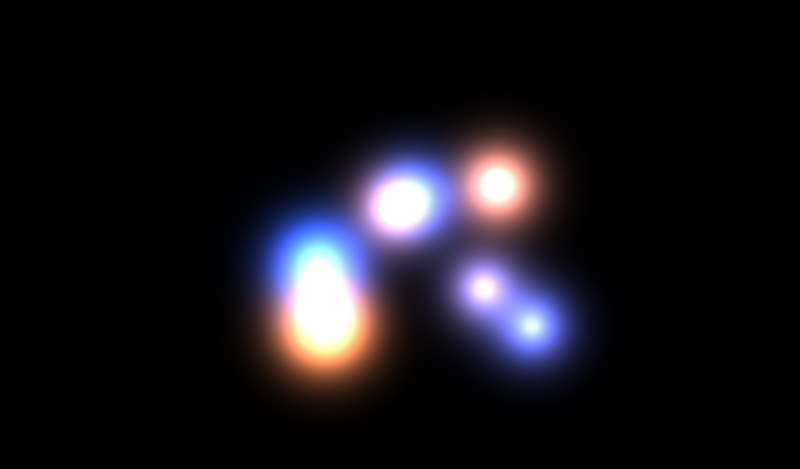 Uses perlin noise and pulse functions. 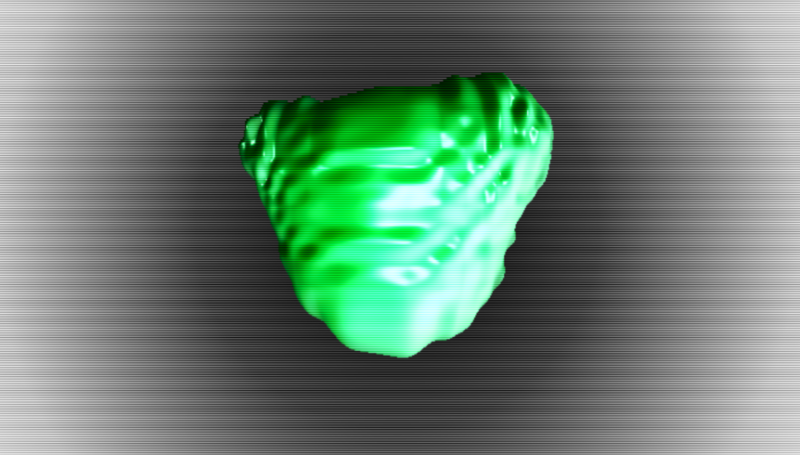 This example demonstrates how to create 3d objects using procedural lines in a way similar to how we do it in the game industry. 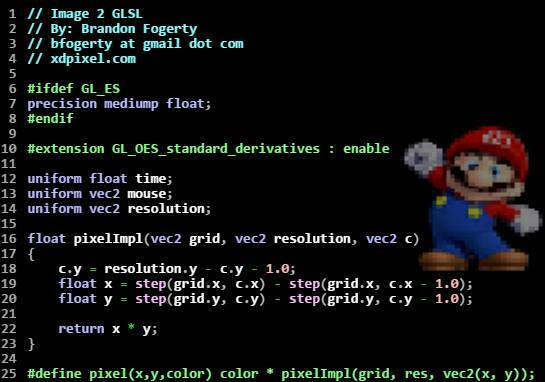 I wrote a tool that can generate a procedural glsl shader from an image file. 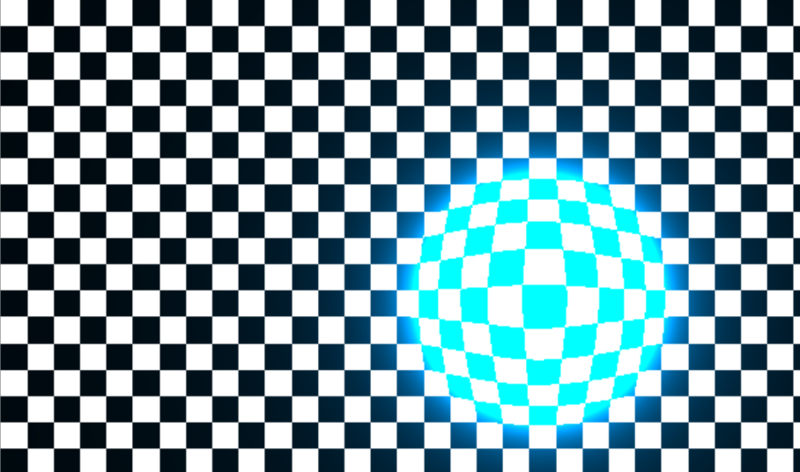 This example demonstrates simple sprite animation. 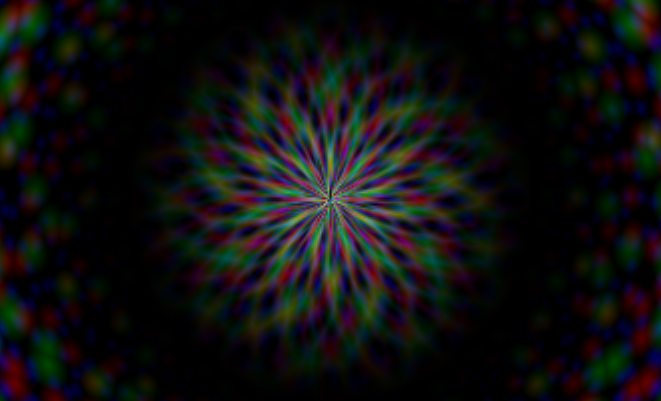 I wrote a tool that can take an image and convert it into a procedural glsl shader. 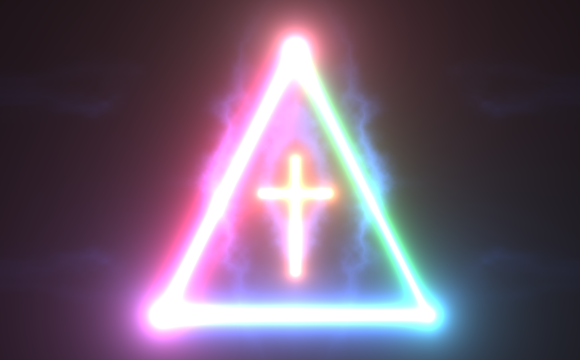 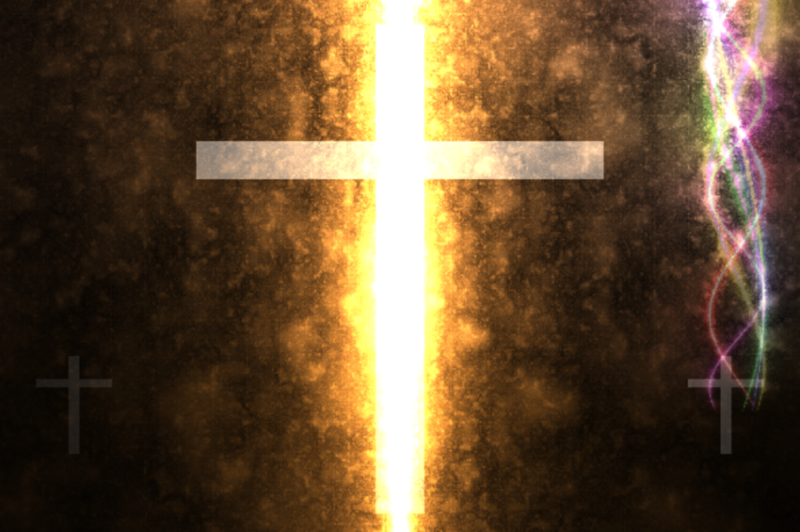 The atan function can be used to create some really cool effects! 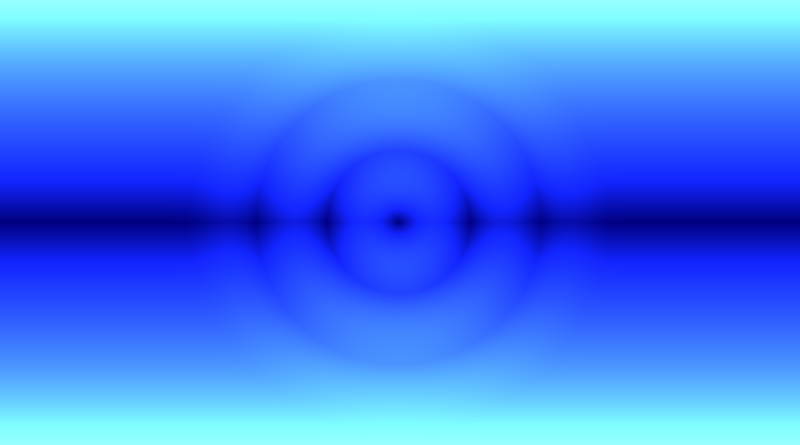 Shows how to exploit a sine wave to make ripples. 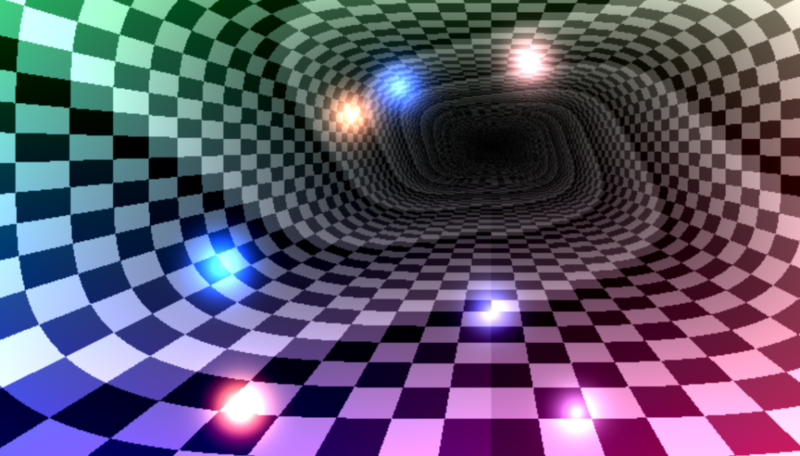 Uses polar coordinates and a procedural texture to generate a 3d tunnel. 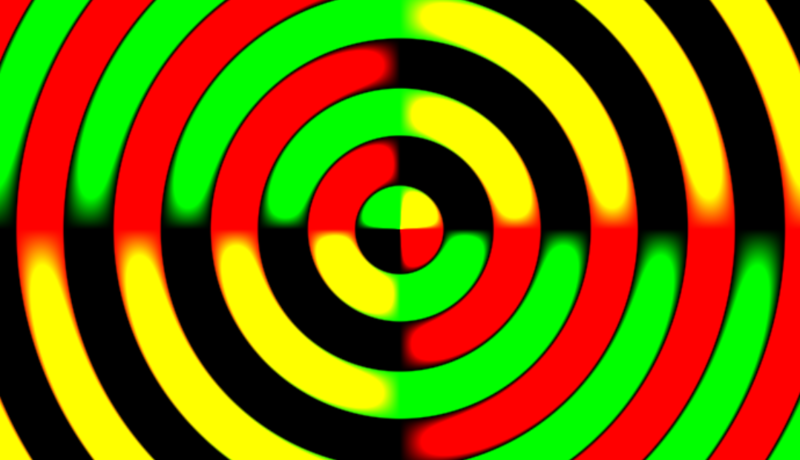 Uses some simple trig to generate a ripple. 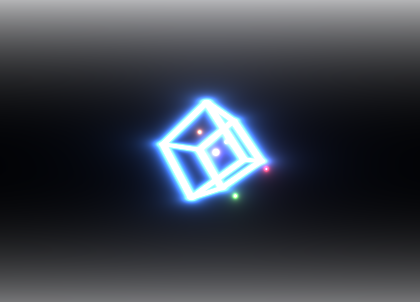 A very simple glowing line example. 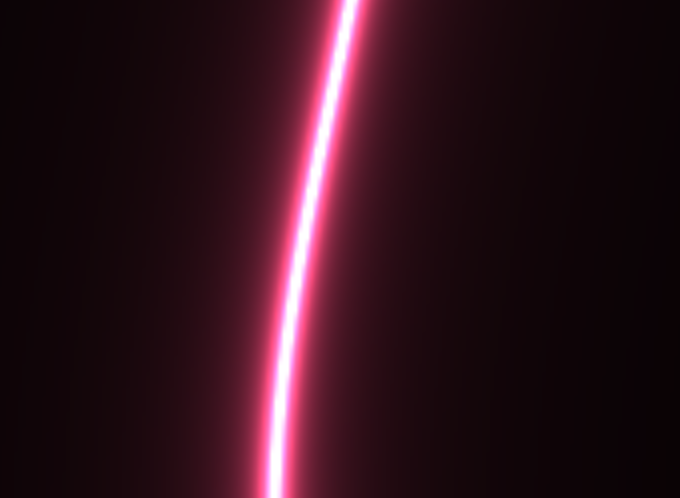 An example of some simple trig to generate cool light saberish lines. 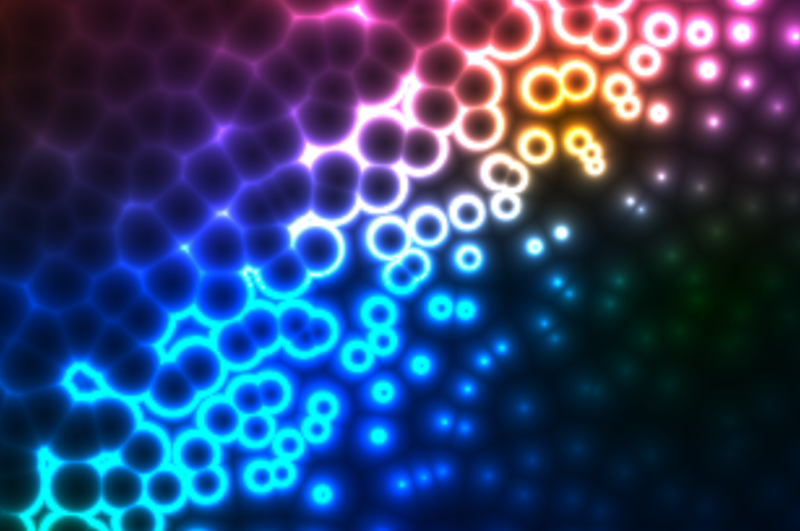 Demonstrates how to create a GPU particle in a shader. Demonstrates how to procedurally generate particles that can animate on the GPU. 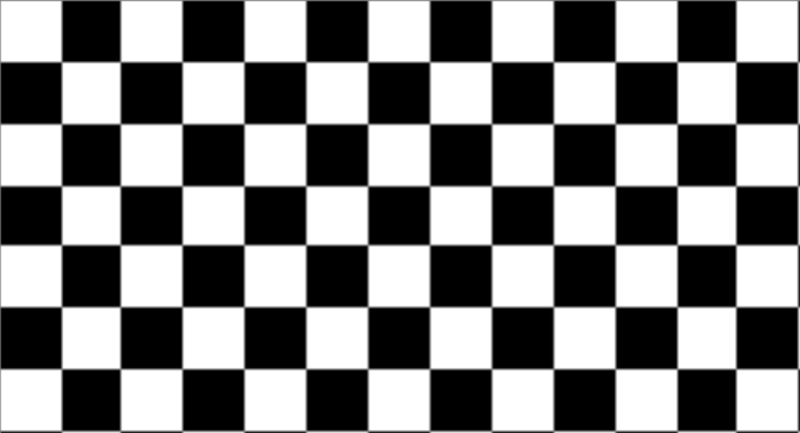 Demonstrates how to generate a checkerboard texture procedurally in a shader. 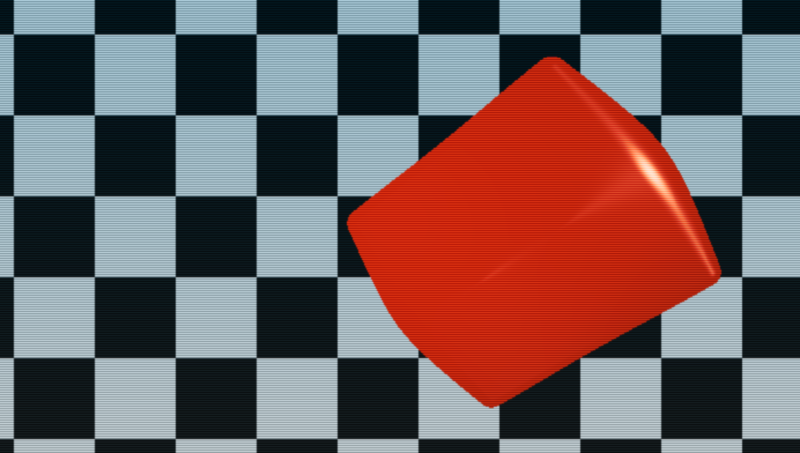 This shader allows you to very easily generate many permutations of a ramp texture typically used for a toon shader by adjusting just a few simple variables. 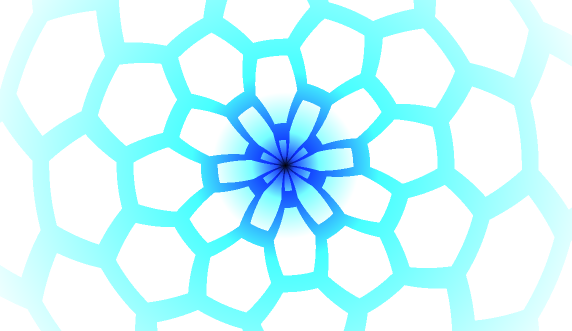 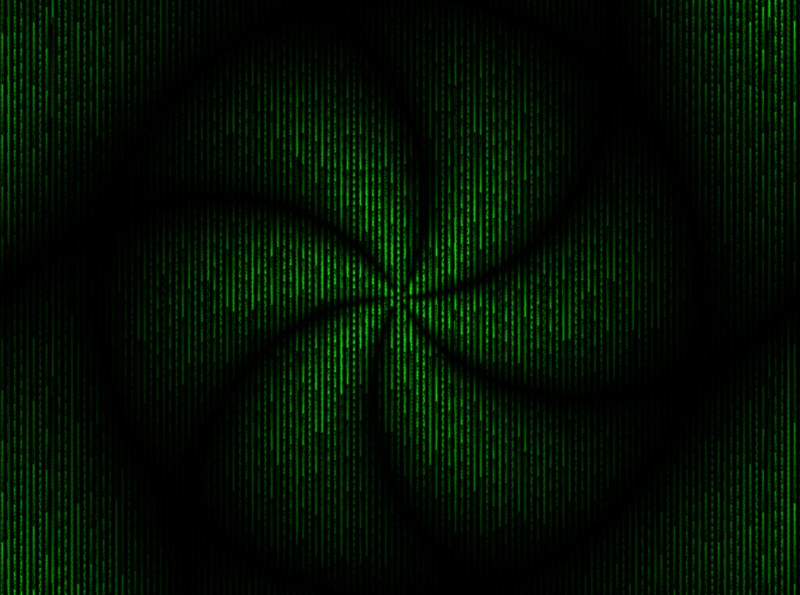 This is a simple fractal generated through the use of the tan function.